BumpyBall.io | Play BumpyBall.io free on iogames.space! 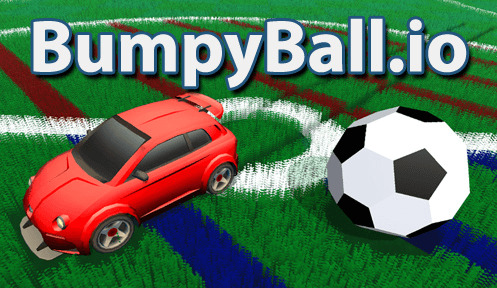 The objective in BumpyBall.io is similar to Soccer, get as many goals on the opposing team as possible. Passing the ball is the most effective way to move it quicky down the field. Try boosting right before hitting the ball to give it some extra 'kick'.